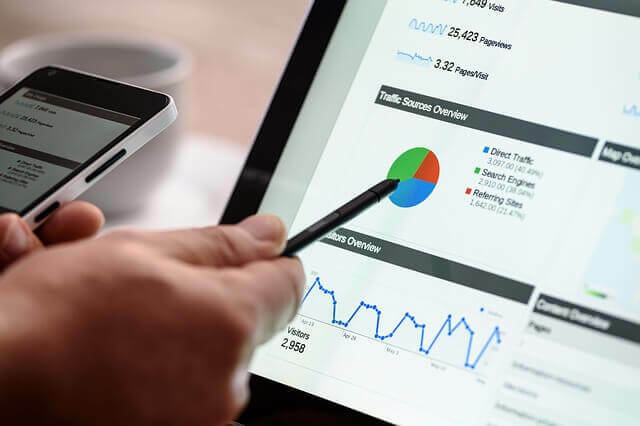 When you improve your SEO, you improve your digital visibility in a way that does not assault the customers in the form of mass advertisements or emails. Instead, the settings are responding to what potential customers are already searching for. 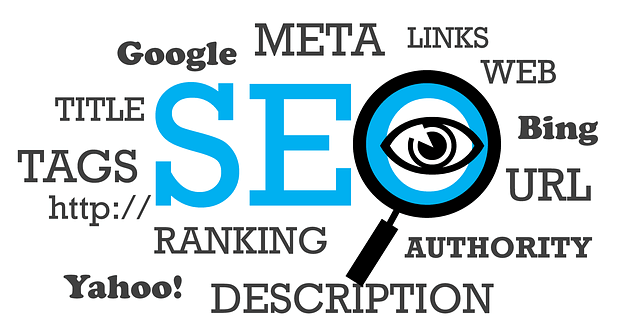 A company offering professional SEO services, like Online Performance, has a team who are well-versed in how to best enhance your customer base using all of these methods, and figuring out which work best for your company. Choosing a top SEO agency in London will give you the best advantages for improving your website. Some companies bring unique challenges to the table when they begin the SEO process, and it takes time to develop the best strategy to solve these issues. However, when a solution is found, companies can see solutions that bring about the promised results of a strong SEO strategy. Catering to a wider variety of audiences is a strong feature of any website, and that includes audiences of different nationalities. Going international is a positive step for any business because it widens your potential markets. However, it also means working with different search engines, or the same search engine in different languages. Content that is being searched for in one language but needs to be redirected to a website that is written in another, is not always compatible in search engines. Leumitech is a branch of Bank Leumi in Israel, and offer resources to high-tech companies around the world. Because they are based in Israel, most of their searches go through Google.co.il, a site where the content is in Hebrew. However, the website for Leumitech is mostly in English, so there were a lot of issues in making the searches work while crossing the language barrier. However, once the experts at Online Performance developed a strategy that would allow Hebrew search terms to lead to an English website, Leumitech saw increased traffic to their site and an improvement through online searches. When your company is based in a highly concentrated and competitive field, SEO is necessary for making your company stand out. With keywords, you can focus on adding different language to pages that already exist, adding more pages such as issue-related blogposts, and just clarifying your mission in general. One great strategy is to use sites that generate search terms based on your website’s subject. That way, you can see what people are searching for in terms related to your topic, and choose which terms best search your needs. Saleslogic is a sales recruitment company in London. Sales recruitment is a highly competitive field, and your website needs to stand out to be successful. Online Performance used keyword research to find out which words the audience was looking for and used those keywords to enhance the search engine rankings and the strength of the text on the site. There is also an aesthetic element involved, because customers respond to what they see immediately on your website. If your opening text targets the keywords that your audience is searching for, and your site has the correct balance of text and graphics, you are going to have a reduced bounce rate and more potential customers/users willing to explore the site. The content people see on your website is just as important as how they see it. If your website is coded wrong (and this could be something as simple as your menus not aligning correctly or not being directed to a correct page), it provides the potential customer with a bad user experience right from the start and decreases the likelihood that they will continue browsing on your website. When you get a website audit from a top SEO agency in London, it should not only evaluate the website from the customer’s perspective, but also from the technician’s perspective. This includes identifying pages that are no longer active or are outdated, missing security protocols, or finding that the site map does not work well with how search engines identify terms. When Online Performance worked with Walkme, a step-by-step customer experience platform, it was found that the pages within their website were organized by subdomain rather than a root domain. Instead of focusing on one central page, Online Performance had to work with a number of different pages, all directed in different ways. Subdomains follow a different SEO than standard websites, and therefore the technical focus had to be constructed differently. Once that structure was determined, Online Performance created the SEO for each of the subdomains that made it easier for them to be found on the Internet. Once you get your website technically up-to-date, changes to the front pages will be easier and more direct, and your page will become more attractive to the potential audience. SEO is not a one-size-fits-all practice. Each business has its own priorities, and it’s up to the experts to identity how to best meet those needs and goals. Customizable services offered by a top SEO agency in London like Online Performance can figure out which elements are keeping your company from achieving great success, and help you widen your customer base by targeting customers through different methods.